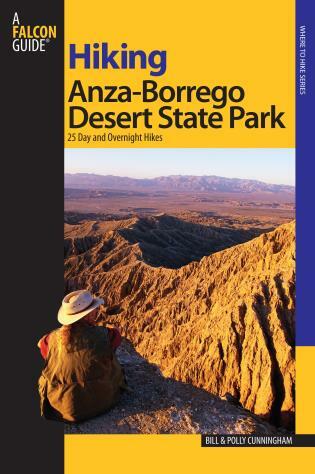 Hiking Anza-Borrego State Park contains detailed information about 25 of the best day hikes and extended backpacking trips in California's largest state park. 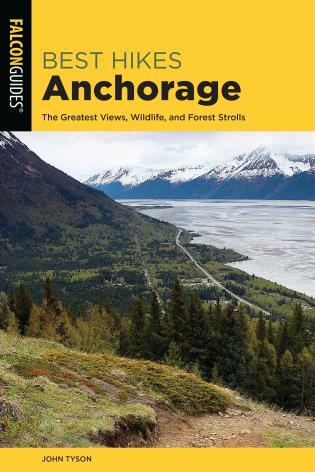 Supplemented with GPS-compatible maps, mile-by-mile directional cues, rich narratives, and beautiful photographs, this is the only book you'll need to explore this spectacular landscape. Polly and Bill Cunningham are married partners in the long trail of life. Polly Burke, formerly a history teacher in St. Louis, Missouri, now makes her home with Bill in Choteau, Montana. She is pursuing multiple careers as a freelance writer and wilderness guide and working with the elderly. 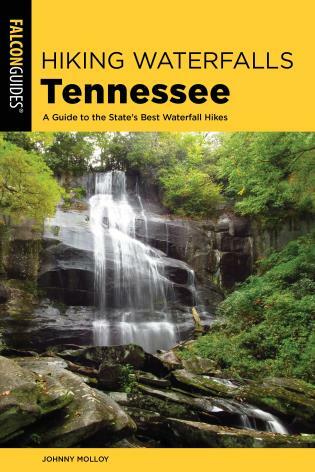 Polly has hiked and backpacked extensively throughout many parts of the country. Bill is a lifelong "Wildernut," as a conservation activist, backpacking outfitter, and former wilderness field studies instructor. During the 1970s and '80s he was a field rep for The Wilderness Society and Montana Wilderness Association. 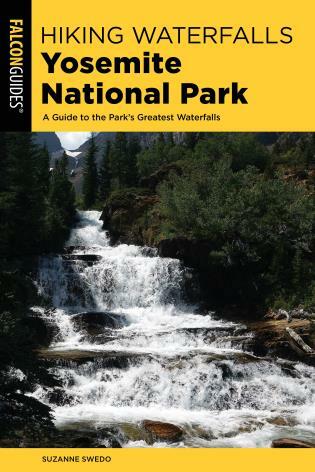 Bill has written several books, including Wild Montana, published by Falcon Publishing in 1995, along with numerous articles about wilderness areas based on his extensive personal exploration. 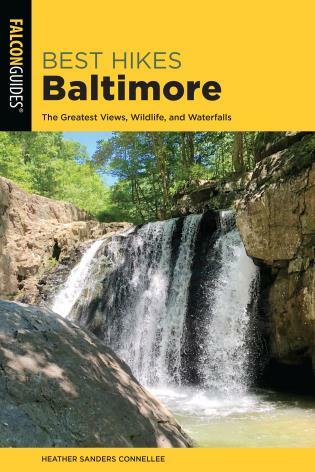 In addition to Hiking California's Desert Parks, Polly and Bill have coauthored several other FalconGuide books, including Wild Utah (1998), Hiking New Mexico's Gila Wilderness (1999), and Hiking New Mexico's Aldo Leopold Wilderness (2002). Decades ago both Bill and Polly lived in California close to the desert - Bill in Bakersfield and Polly in San Diego. 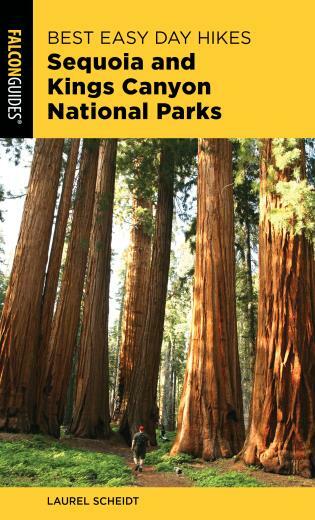 They enjoyed renewing their ties with California while exploring the state's desert regions for this book. Months of driving, camping, and hiking, with laptop and camera, have increased their enthusiasm for California's desert wilderness. 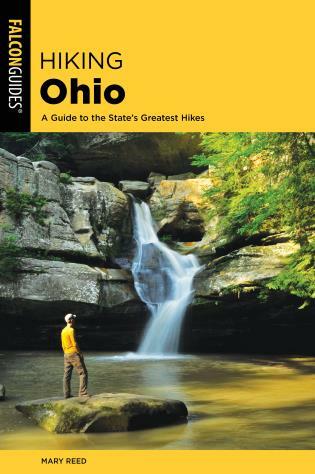 They want others to have as much fun exploring this fabulously wide-open country as they did.